Simulcasting just got better! Now Vernon Downs Casino Hotel offers a second simulcast facility for your race wagering pleasure. Visit us at our new Simulcast Room located just off the hotel lobby. Featuring three giant “movie like” screens with the most popular tracks. 27 individual carrels and 11 private tables all with LCD TV’s. Provided cocktail and food service along with total seating for 75 and all self bet and teller ready make this a fabulous room you don’t want to miss. Simulcast Open 7 Days a Week at the Hotel. 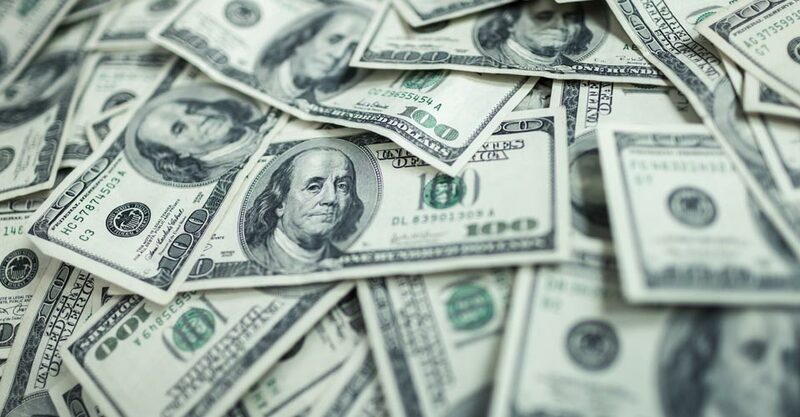 Cash Rebates are available to guests that wager at least $3,000 in a calendar month on the list of eligible tracks using their Player’s Club card. 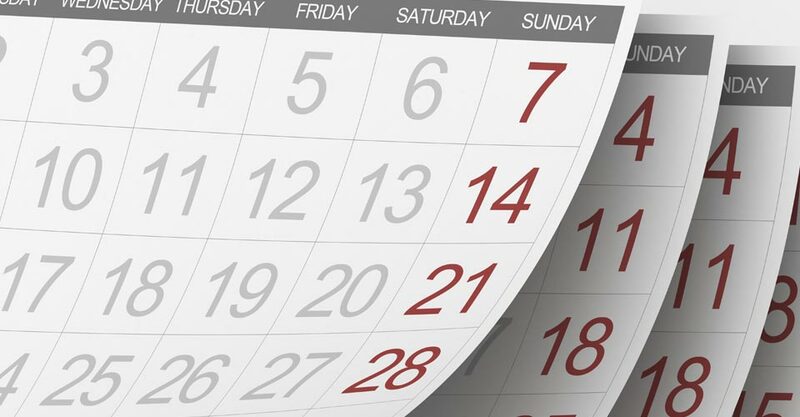 Cash rebates will be deposited onto eligible accounts by the 15th of the following month. Click the links for more information. The 1 1/4 mile race track at Churchill Downs is world famous, and for good reason. Since 1875, the best thoroughbreds and jockeys around have come together in Louisville, Kentucky to race with the nation looking on. 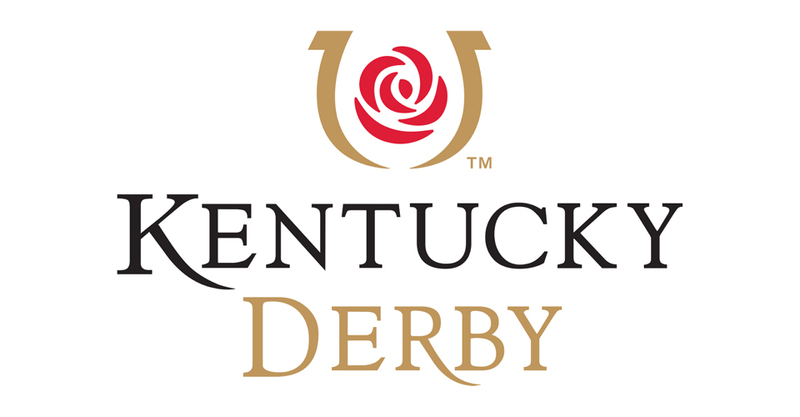 If you’ve never been to the Derby, you simply don’t know what you’re missing as it’s one of the most unique and highly anticipated events around the sporting world. Don’t miss your chance to see a great race that everyone will be talking about for years. As always it’s the first Saturday in May. The 1 3/16 mile (1.91 km) race is the second and shortest event in the famous Triple Crown of Thoroughbred Racing. Don’t miss out on this fantastic race! Three-year-old thoroughbreds have been making the journey to Maryland for the Preakness Stakes on the third Saturday in May annually ever since Survivor won the pot in the first race. The Belmont Stakes is the third leg of the Horse Racing Triple Crown. 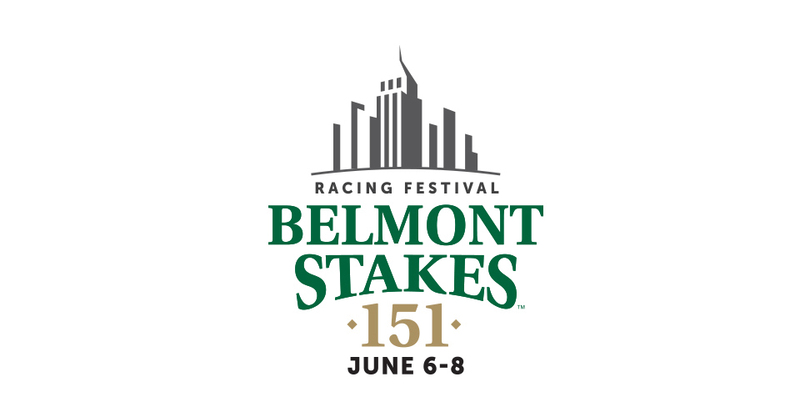 The most physically demanding of the three races, the Belmont is one and a half miles long. 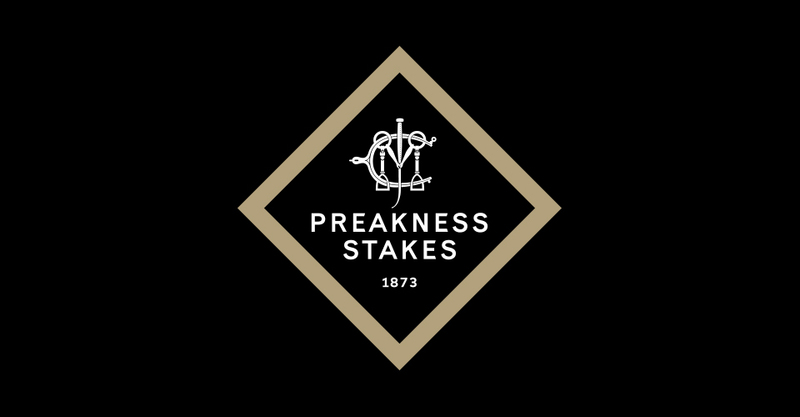 As the final race in the Triple Crown series, The Belmont Stakes is where a spectator has the chance to see a horse make history by winning the Triple Crown, a feat most recently accomplished by Justify in 2018. Canada’s richest harness race is the season’s first major highlight for the 3-year-old pacers. The 2019 N.A. Cup (June 15) marks the 36th anniversary of the race that has been won in the past by such legendary superstars as Somebeachsomewhere, Well Said and Gallo Blue Chip. Betting Line captured the 2016 edition in 1:47:4 which equaled the track and Canadian record for three-year-old male pacers. In 2017 Fear The Dragon won in 1:48:4 and gave driver David Miller back to back wins. In 2018 Lather Up won in 1:48:1 for driver Montrell Teague. 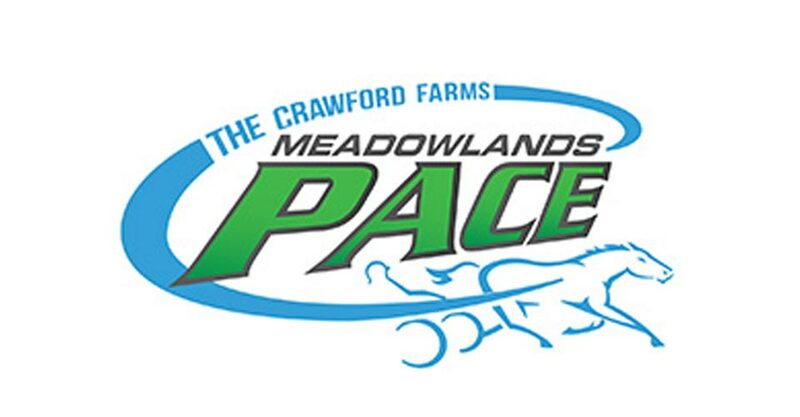 The Meadowlands Pace is one of the sport’s premier classics for 3-year-old pacers. With a purse of $750,000, it is also one of the richest races. The race is part of a stakes-filled night of racing at the Meadowlands that is often referred to as “Harness Racing’s Biggest Party.” Courtly Choice captured the 2018 edition of the Meadowlands Pace in 1:47:1. It was the first win in the Meadowlands Pace for Hall of Famer David Miller. This year’s “Pace” will be on Saturday, July 13th. Held the first Saturday in August, the Hambletonian is America’s Trotting Classic. The premier 3-year-old trotters descend on New Jersey to compete for a $1,000,000 purse. Going back to its roots, the Hambletonian is raced in a same-day elimination format. The horses are divided into elimination heats. The top finishers then return later in the afternoon to compete for the big bucks in the final. The Hambletonian was first raced in 1926 at the New York State Fairgrounds in Syracuse. 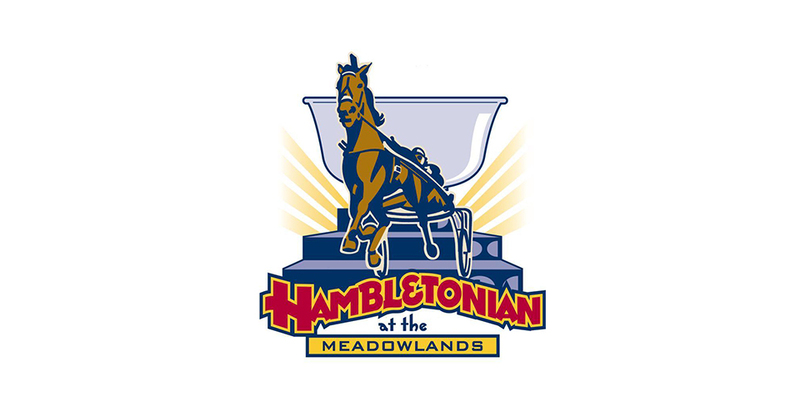 While it has had several other homes over the years, the Hambletonian has called the Meadowlands home since 1981. Atlanta captured the 2018 Hambletonian and became the first filly to win since 1996. Locally based Crawford Farms bought in on Atlanta during the 2018 racing season. 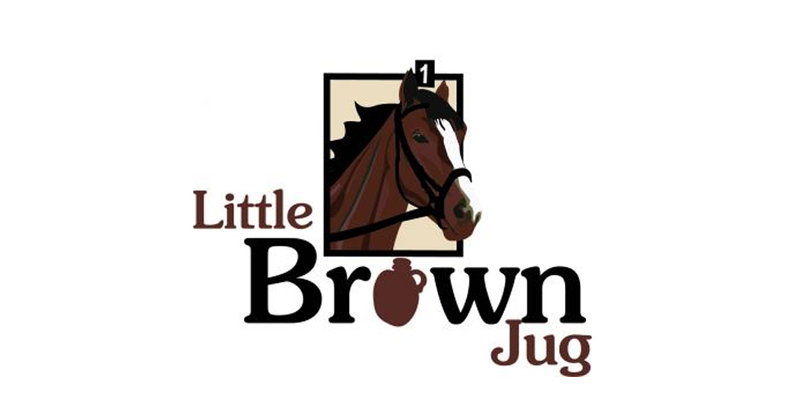 The Little Brown Jug is one of the greatest spectacles in harness racing. The event for 3-year-old pacers takes place on the half-mile track on the Delaware County Fairgrounds in Ohio. The Little Brown Jug is contested in heats. The first heat is split into several divisions, with the top finishers in each division returning to contest the second heat. Courtly Choice sustained first-over grind to win last year’s Jug in 1:49:4. Mark it on your calendar Thursday, September 19th. Be there!!!! 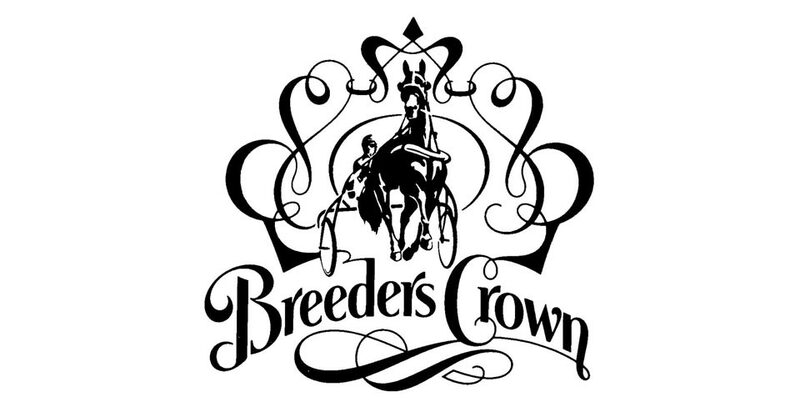 The Breeders Crown is harness racing’s championship event featuring rich finals in each of 12 divisions for the sport’s top horses of all ages and genders, both pacers and trotters. 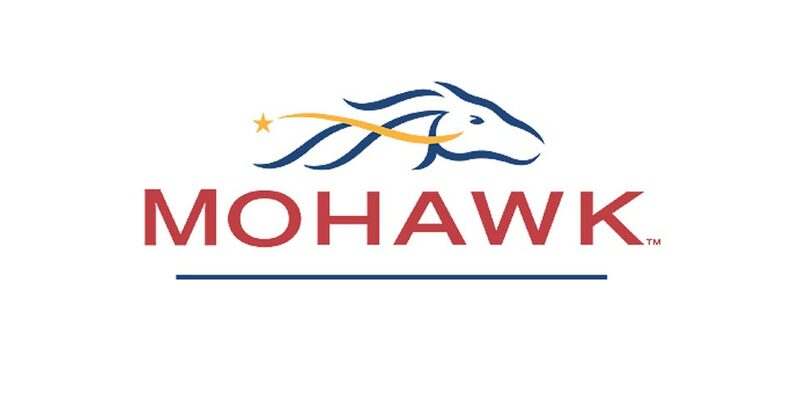 In 2019 it will be raced at Woodbine at Mohawk Park over two days on Friday October 25 and Saturday October 26.